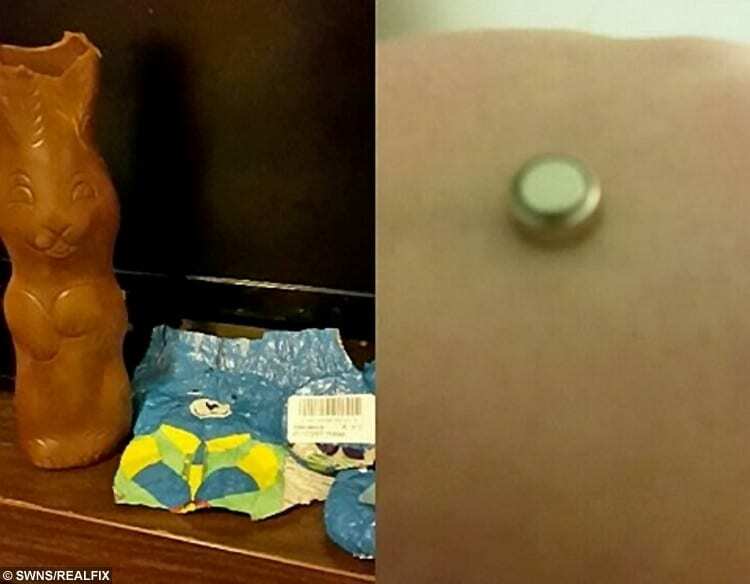 A shocked mum today told of her horror when her three-year-old daughter almost swallowed a battery – which was inside a Co-op chocolate BUNNY. Thousands of the £1 sweet treats have now been recalled and a police investigation launched after mum Tammy-Louise Dundon reported the incident. Tammy-Louise, 26, bought the bunny for her daughter Sophia Wood from her local Co-op store in Arnold Road, Nottingham on Saturday (28/1). But she was horrified when Sophie bit the chocolate ears off and discovered a single-cell battery “rattling around” inside the hollow figure. Single-cell batteries contain chemicals that can burn through the delicate lining of a child’s throat or stomach and are potentially fatal if swallowed. The supermarket chain has now withdrawn the item and brought in the National Crime Agency, saying it is a “criminal matter”. The recall comes after Co-op was forced to withdraw chocolate Santa figures before Christmas following two similar incidents, which police say could be linked. 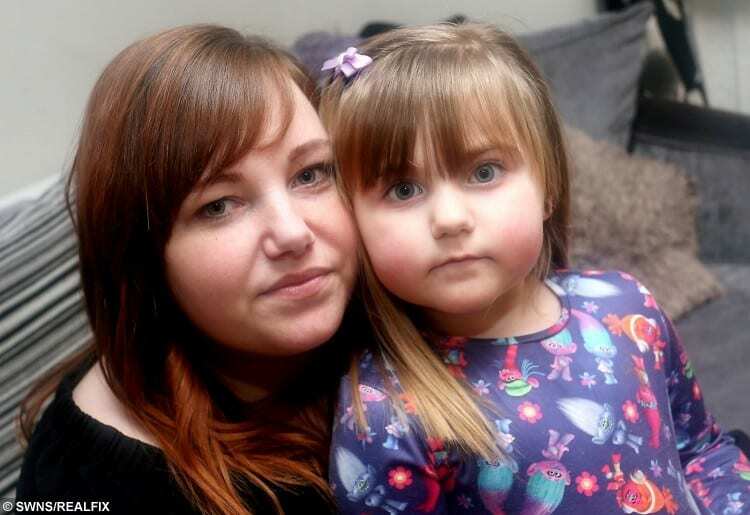 (L- R) Tammy Dundon, 26 and her daughter Sophia Wood, 3, pictured at home in Bulwell. “I was only a few feet away and came over and saw she had a button battery in her hand. “At first I thought, how has she got that? I thought we don’t have any of those batteries. Then she said she’d found it rattling around inside the bunny. “I was just like ‘oh my God’. How much damage do these batteries do? “I’ve heard kids have died from eating them. They can get stuck in the oesophagus or can be corrosive. “She got some Smarties rabbits before Christmas that have little Smarties inside – she thought the battery was a sweetie. “Luckily she’s quite a clever girl, and I hope that she wouldn’t have actually eaten it, but if I wasn’t there it doesn’t bear thinking about. The battery had no branding and only the letters AG3 were etched on it. The chocolate bunny and the battery. Tammy-Louise contacted the store where she bought the bunny and posted pictures of it and the battery on the Co-op Food Facebook page. Despite being assured the treats would be taken off the shelves immediately, the mum discovered they were still being sold on Monday (30/1). She added: “I popped into one of the stores a couple of days later and found they were still selling the rabbits. “I couldn’t believe it. I went to the manager and they said they’d received a round robin call from Co-op that it was a hoax and no-one had actually found a battery inside. Co-op has now issued a total recall of the German-manufactured sweets from their 2,800 stores, after just over 3,000 of the £1 items have already been sold nationwide. The National Crime Agency and police forces are investigating, and The Food Standards Agency has been notified and is assisting. 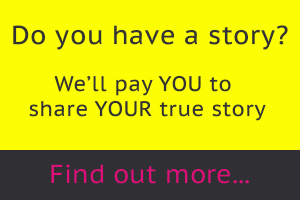 Tammy-Louise, a single mum, added: “At first no-one took me seriously. The police refused to investigate and Co-op didn’t pay much attention. “I’m glad it’s sorted now, but I can’t believe how much work it took. “This has happened to them before with the Santa toys. It makes me sick to think someone is targeting children. A spokesperson for Co-op said: “The health and safety of our customers is uppermost in our minds. “We are concerned about one incident of alleged product tampering involving our hollow milk chocolate Easter bunny foil figure, which has been found to contain a small battery inside. “This follows an incident at Christmas when two similar products were targeted and contaminated. “As a precaution, we have begun a UK-wide product recall and have withdrawn the product from sale. Anyone who is concerned should call Co-op’s customer services on Freephone 0800 0686 727.